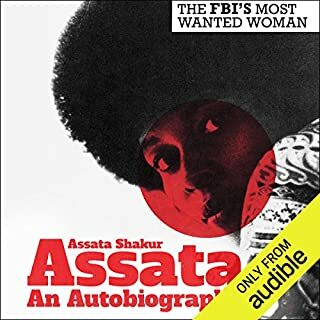 In 2013 Assata Shakur, founding member of the Black Liberation Army, former Black Panther and godmother of Tupac Shakur, became the first ever woman to make the FBI's most wanted list. Assata Shakur's trial and conviction for the murder of a white State Trooper in the spring of 1973 divided America. Her case quickly became emblematic of race relations and police brutality in the USA. While Assata's detractors continue to label her a ruthless killer, her defenders cite her as the victim of a systematic, racist campaign.